Please contact us for details on shipping your case to NDX Twin Cities. Depending on your location and hours you may qualify for our daily case pick-up and delivery. We can also provide shipping labels and instructions for non-local clients. Call 1-800-328-2568 for more details. Whether it's through local pick-up, delivery or even digitally, NDX Twin Cities offers multiple options for getting your case to and from the lab in a timely fashion. 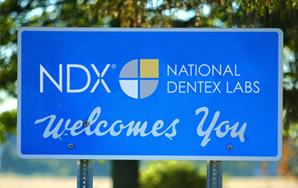 NDX Twin Cities accepts files from all major scanning systems, making the transition to digital dentistry easy for your practice. NDX Twin Cities provides 24 hour access to your account. We make it easy to find answers to your practice or business questions at all times. 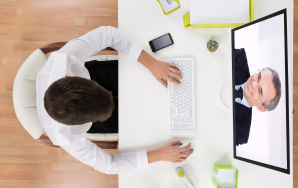 You can also connect with our lab to quickly find the support you need. Some of our Account Portal features the following: Make Payment, Submit an RX, View Case Status, Schedule a Pickup, View Sales/Payment info, Reprint Invoices and/or Statements, and Order lab supplies (boxes, bags, etc.). To access your NDX Twin Cities Account Portal, click here.